Need a helpful free printable? Subscribe or login below to access our parenting resource library! No sooner do you make up your mind to stop yelling, get the baby on a schedule, get your grocery game together, or do activities with your child, then you find yourself struggling even more. The frustration rises again, baby’s sleep gets worse, and you call a chicken nugget dinner a win. We’ve all been there, trust me! But sometimes all you need to get back on track is a gentle nudge in the right direction. That what I hope this free parenting resource library can do for you. When you print out one of my resources and put it on your fridge or mirror, you’re giving yourself that encouraging push to keep going, keep making progress, and keep being intentional about what really matters. So stop. Take a breath. Make a plan. And trust Jesus for His grace and truth to make you come alive in your motherhood! Sign up to access the resource library! Want our helpful parenting printables? Subscribe to access our FREE library of parenting resources! You'll also be added to our email list. 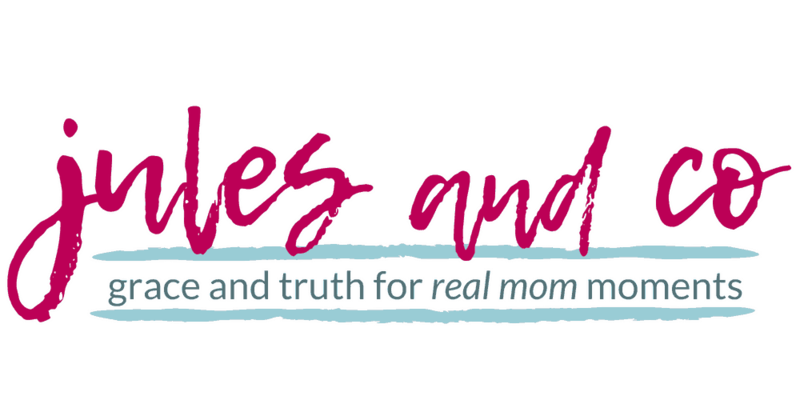 You'll receive encouraging and practical parenting tips, product info, and new post updates just once a week. Thanks! Check your email to get the resource library password.